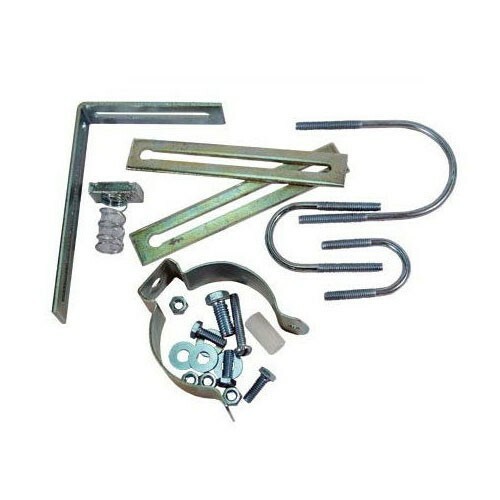 Veeder-Root 312020-952 4" Riser Cap & Ring Kit is for Inventory Probe. 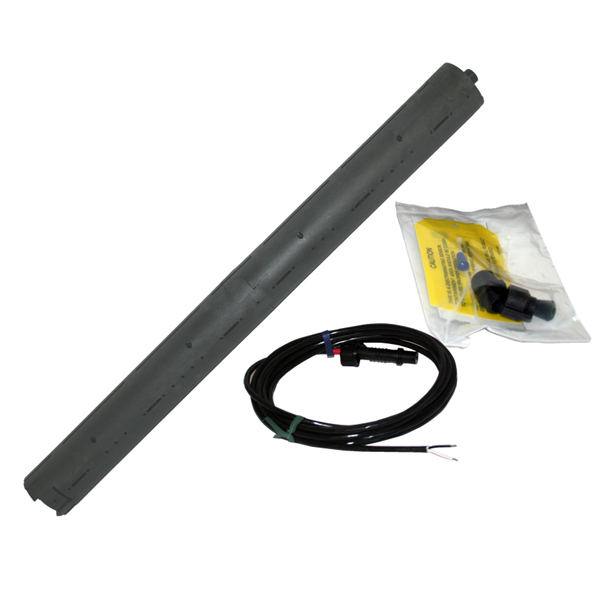 This Universal Sensor Mounting Kit contains a variety of brackets for mounting dispenser pan and containment sump sensors in their appropriate locations. 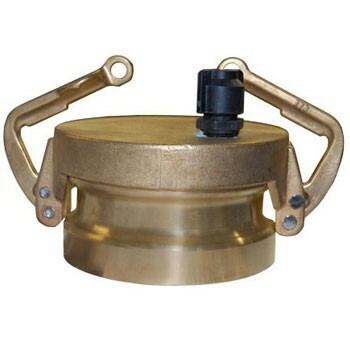 This Sump Sensor is used to detect the presence of liquid in a Underground Storage Tank sump. This Hydrostatic Reservoir Sensor detects fluid level change in the reservoir and interstice of a double-wall storage tank. Single-float technology models are ideal for locations with high or low water tables. 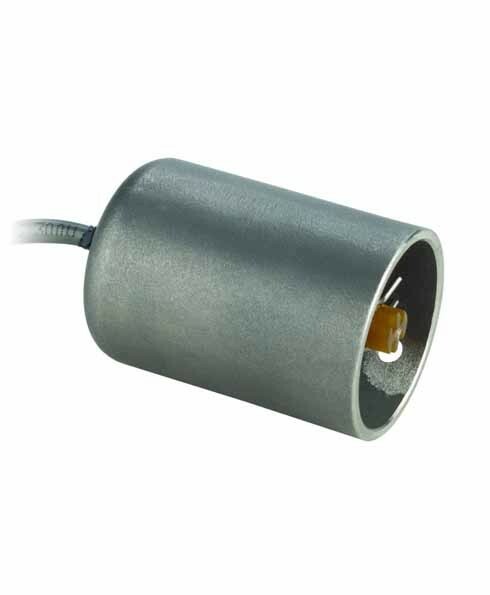 This Micro Sensor (requires A type module) detects the presence of fluid in tight locations around the storage tanks. For use in contained risers and the interstitial space of double-wall steel tanks. This Discriminating Containment Sump Sensor can detect the presence of hydrocarbons or fluids and differentiate between the two, in their respective locations. 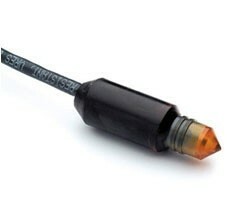 This Interstitial Sensor is for used in Fiberglass Tanks. It detects the presence of liquid in the interstitial space of a double-wall fiberglass tank. 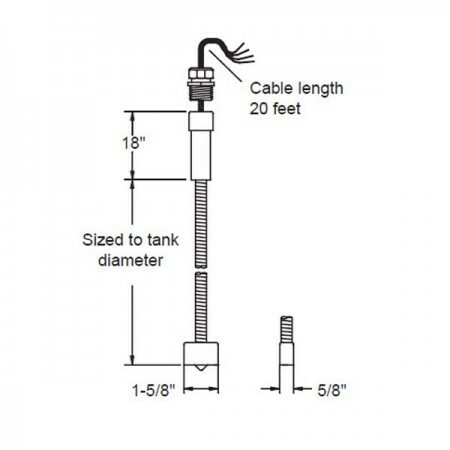 This 4'-12' Interstitial Sensor for Steel Tanks is for used in Steel Tanks. It detects the presence of liquid in the interstitial space of a double-wall steel tank. This Monitoring Well Vapor Sensor can detect the presence of hydrocarbon vapors in a dry monitoring well. 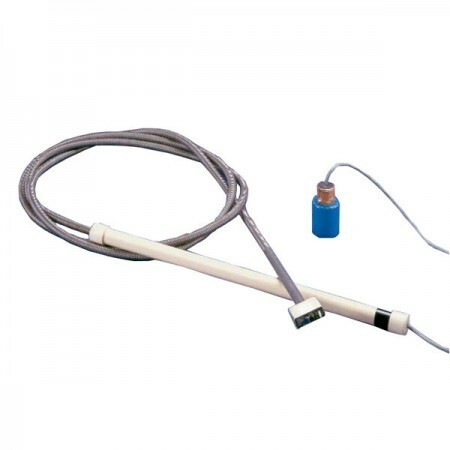 This Position Sensitive Sensor is used to detect the presence of liquid in a Underground Storage Tank sump. Provides positive alarm indication if the sensor is moved from its installed position on the bottom of the sump. Omntec BX-L12 is a 12' liquid level detection sensor, designed to provide product level alarms for high, caution or low product levels. It is a sensor for single-point liquid alarm. 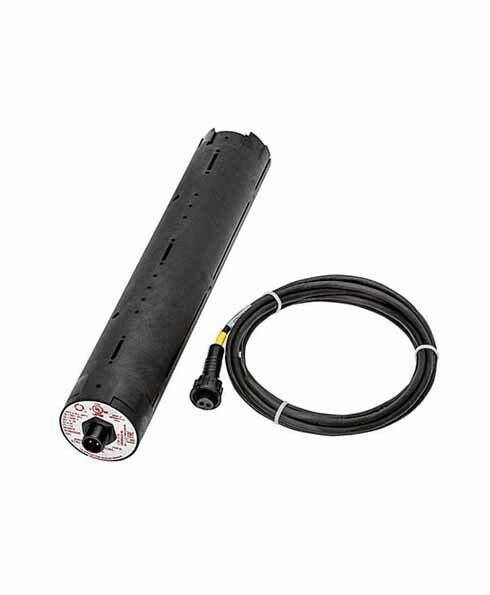 Omntec BX-L20 is a 20' liquid level detection sensor, designed to provide product level alarms for high, caution or low product levels. It is a sensor for single-point liquid alarm. Omntec BX-LS Nondistinguishing Leak-Detection Sensor is the ideal sensor for sumps, dispenser pans, containment areas and annular spaces of double-wall steel tanks. 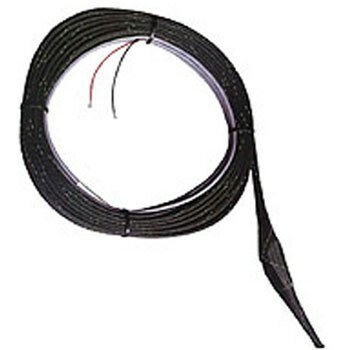 The BX-LWF nondistinguishing sensor was designed to fit into the annular space of dry double-wall fiberglass tanks. With its slim, compact shape and flexible snake-like shaft, the BX-LWF can easily be installed and removed from grade. 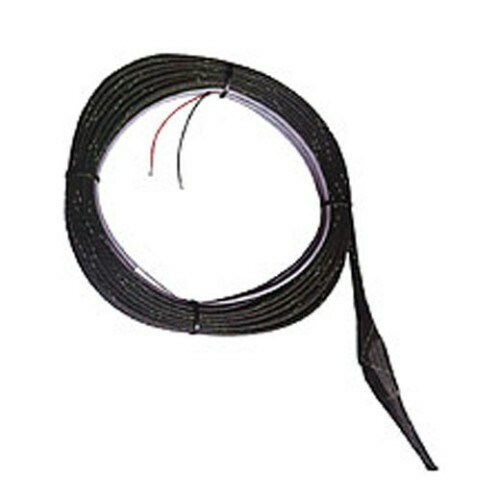 The BX-LWF-10 nondistinguishing sensor was designed to fit into the annular space of dry double-wall fiberglass tanks with 10 feet diameter. With its slim, compact shape and flexible snake-like shaft, the BX-LWF can easily be installed and removed from grade. The BX-LWF-4 nondistinguishing sensor was designed to fit into the annular space of dry double-wall fiberglass tanks with 4' diameter. With its slim, compact shape and flexible snake-like shaft, the BX-LWF can easily be installed and removed from grade. The BX-LWF-6 nondistinguishing sensor was designed to fit into the annular space of dry double-wall fiberglass tanks with 6' diameter. With its slim, compact shape and flexible snake-like shaft, the BX-LWF can easily be installed and removed from grade. The BX-LWF-8 nondistinguishing sensor was designed to fit into the annular space of dry double-wall fiberglass tanks with 8' diameter. With its slim, compact shape and flexible snake-like shaft, the BX-LWF can easily be installed and removed from grade. The BX-PDS was designed to accommodate a variety of applications. With its convenient size and ability to detect liquids at any angle, the BX-PDS sensor is the ideal sensor for sumps, dispenser pans and containment areas. The BX-PDWS was designed to fit into the annular space of steel double-wall tanks. It can distinguish liquid hydrocarbons from water, and, like all BX-series sensors, can be remotely tested without removal. The BX-PDWF-10 was designed to fit into the annular space of dry double-wall fiberglass tanks with 10 feet diameter. It can distinguish liquid hydrocarbons from water, and, like all BX-series sensors, can be remotely tested without removal. The BX-PDWF-4 was designed to fit into the annular space of dry double-wall fiberglass tanks with 4 feet diameter. It can distinguish liquid hydrocarbons from water, and, like all BX-series sensors, can be remotely tested without removal. The BX-PDWF-6 was designed to fit into the annular space of dry double-wall fiberglass tanks with 6 feet diameter. It can distinguish liquid hydrocarbons from water, and, like all BX-series sensors, can be remotely tested without removal. The BX-PDWF-8 was designed to fit into the annular space of dry double-wall fiberglass tanks with 8 feet diameter. It can distinguish liquid hydrocarbons from water, and, like all BX-series sensors, can be remotely tested without removal. 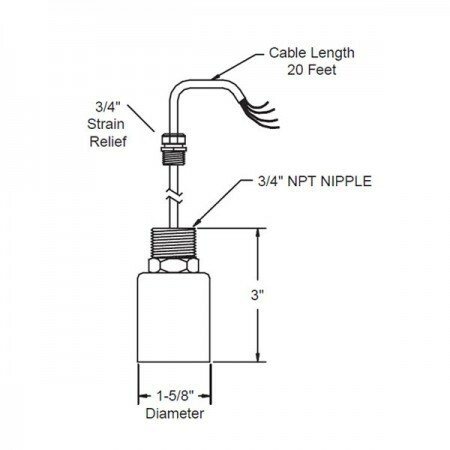 The dual-point BX-RES sensor is designed for double-wall brine-filled fiberglass tanks. This BX-RES is for monitoring level changes in the reservoir of brine-filled, double-wall fiberglass tanks. 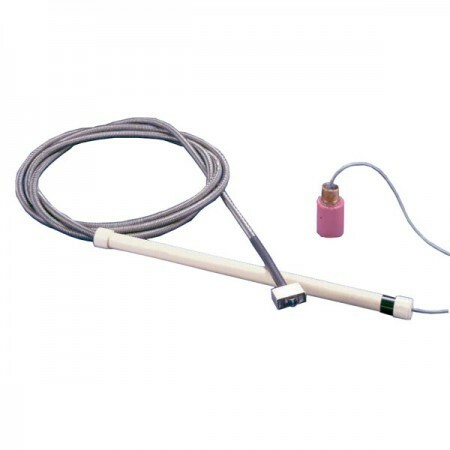 Omntec L-1-L is a 20" Liquid Level Detection Sensor with single-point liquid alarm. Omntec L-1-D is a Liquid Level Detection Sensor with single-point liquid alarm. L-1-D is for other sensor lengths, "D" must be specified by user. 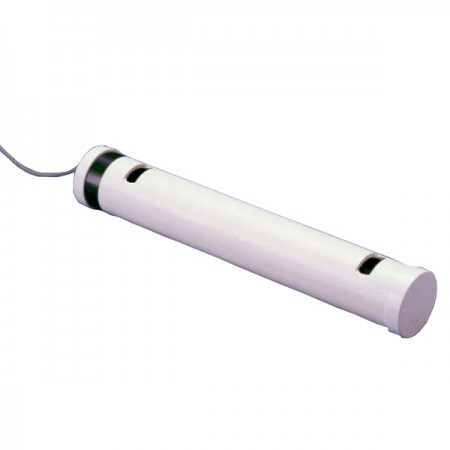 Omntec L-2-L is a Liquid Level Detection Sensor for multi-point liquid level alarm, over 36". Omntec L-2-S is a Liquid Level Detection Sensor for multi-point liquid level alarm, under 36". 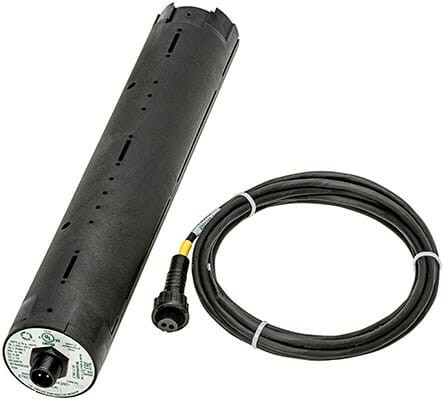 OMNTEC L-R-1 Dual Point Sensor is designed to monitor level changes in reservoir of double-wall, brine-filled fiberglass tanks. Omntec LS-ASC leak detection sensor is designed for monitoring containment sumps, dispenser pans, the interstice of steel tanks and other containment areas. 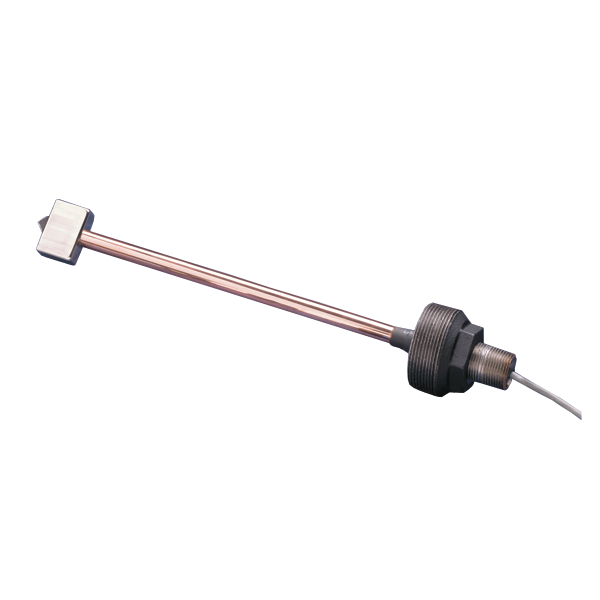 Omntec OWI-1 is a single point oil/ water interface sensor for use in oil/ water separator. 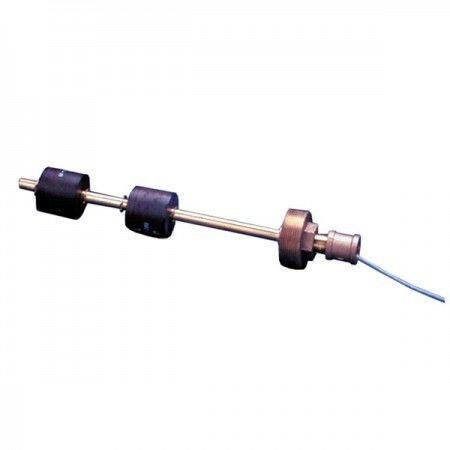 Omntec OWI-2 is a two point oil/ water interface sensor with one oil/ water interface float and one liquid level float for use in oil/ water separator. 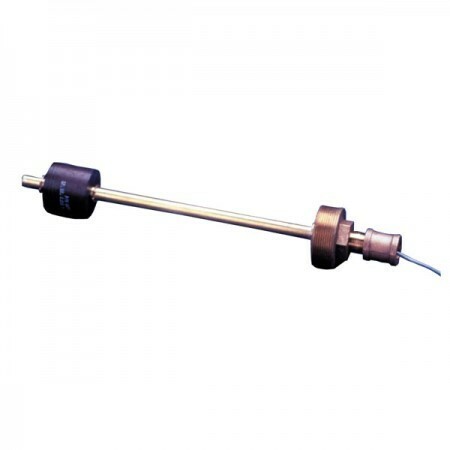 Omntec L-1-S is a 12" Liquid Level Detection Sensor with single-point liquid alarm. Omntec BX-LS-.895 Nondistinguishing Leak-Detection Sensor .895" Diameter is the ideal sensor for sumps, dispenser pans, containment areas and annular spaces of double-wall steel tanks. The LWF-10 nondistinguishing sensor was designed to fit into the annular space of dry double-wall fiberglass tanks with 10 feet diameter. With its slim, compact shape and flexible snake-like shaft, the LWF can easily be installed and removed from grade. The LWF-4 nondistinguishing sensor was designed to fit into the annular space of dry double-wall fiberglass tanks with 4 feet diameter. With its slim, compact shape and flexible snake-like shaft, the LWF can easily be installed and removed from grade. 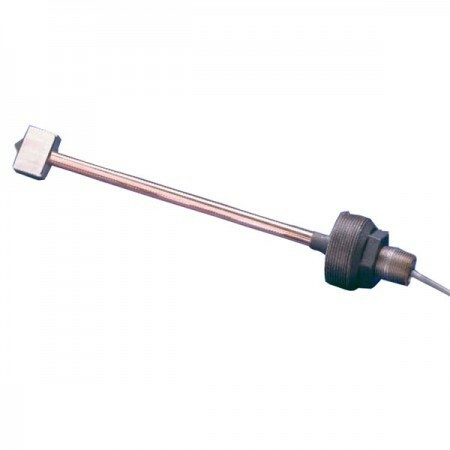 Veeder-Root 794380-322 Discriminating Dispenser Pan Sensor can detect the presence of hydrocarbons or fluids and differentiate between the two, in their respective locations. 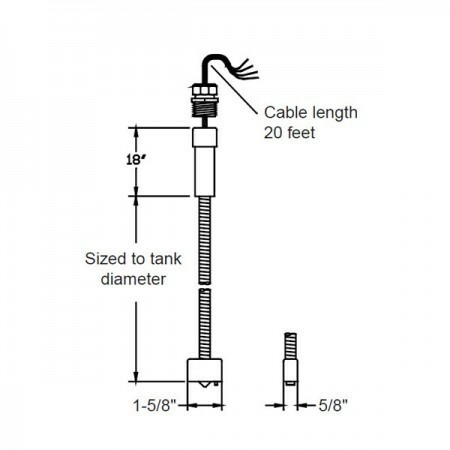 Veeder-Root 794380-333 is a Position Sensitive Interstitial Sensor with 20' Cable for Steel Tank,The PSIS alarms when the sensors is improperly positioned, or when liquid activates the float, providing you the protection you deserve.